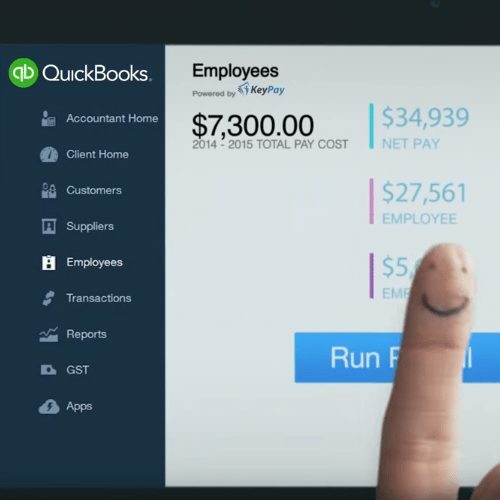 Whether it’s Xero’s ‘beautiful accounting’, MYOBs ‘easy online accounting’ or QuickBooks making life ‘simply easy’ – the marketing messages are eerily similar. They speak of simplicity, beauty, effortlessness and evoke feelings of love, ease and comfort. They tell the story of small business people like you or I, who want to focus on what we do best, with a world class platform to empower us. 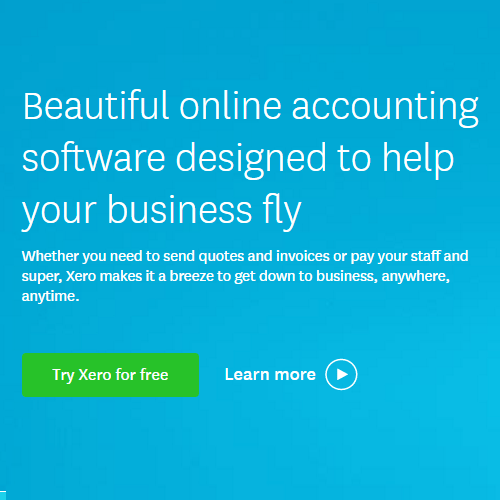 When Xero first launched in Australia, there were two barriers to overcome. 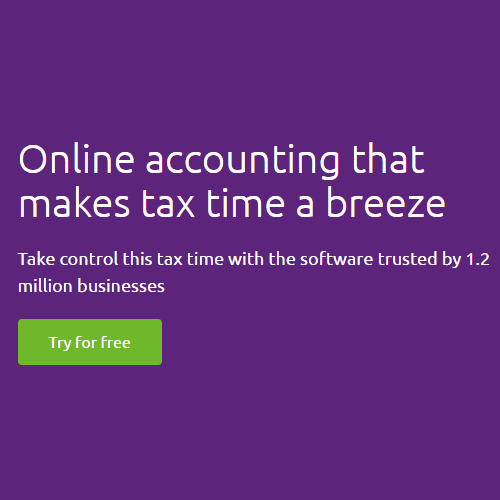 Moving your business to a new accounting platform, and moving your business into the cloud. Reputation capital and trust needed to be built from the ground up. One of the strategies that worked beautifully was their partner program. A way of harnessing the established trusted advisors to business owners on all things financial – accountants and bookkeepers. The second was that the whole customer experience needed to be simple. Easy. Seamless. There needed to be a connection between the marketing promise, the product, and the experience. And there was. Mostly. Business owners are seduced on the premise of being able to manage it themselves, and so choose to. Some shouldn’t. If there is a shortfall in the marketing of cloud accounting platforms – it’s exactly that. That they speak so strongly about simplicity of use, without an equal focus on the importance of experts or a good education as the ying to the yang. Consider the sales process of each cloud accounting platform. Business owners visit a website to do their research, and are encouraged to set up a trial. To initiate the journey themselves. This exists for one outcome – to get the buy in and engagement of the business owner from an experiential point of view. ‘I can do this, its easy’. Yet there’s a difference between setting up a trial as a test, and making sure it’s correctly set up for your business. Setting it up right means tinkering with the chart of accounts, report codes, GST settings, filling in the bank feed gaps, identifying transactional anomalies, ensuring payroll is correctly set up, and hundreds of other variables that define the financials of a business. Things your typical business owner won’t know to identify. While help guides and online support are amazing, business owners don’t always read them. Sometimes we catch it early and it’s minor to fix up. Sometimes they’ve been using the system for some time, and it’s a dog’s breakfast. I recall one business owner saying to me “is that what it looks like when my accounts are reconciled? oh wow!”. Other times it’s been set up properly by an accountant or bookkeeper, but along the journey the business owner decided that it looked easy enough for them to manage on their own, and tried it for a while before realising they need an expert to clean it up again. In an ideal world, bookkeepers and accountants would be the only advisors able to set up new accounts. Ideally all business owners would need to undergo a minimum level of certification or training to use the platforms. But it’s not an ideal world. Over time this will change as the platforms continue to innovate and improve. The onboarding process will become simpler. The standardisation of the charts of accounts, report codes, industry categories, and other variables will simplify setup. Automation and machine learning will reduce the need for intervention and rescues. The marketing promise will match the experience delivered, and businesses will truly be better for it. But for now the need is a real one, and an opportunity to create better outcomes for businesses.